Opportunities lay upon the beholder’s mind. And we shouldn’t limit ourselves only to the ground we have known. 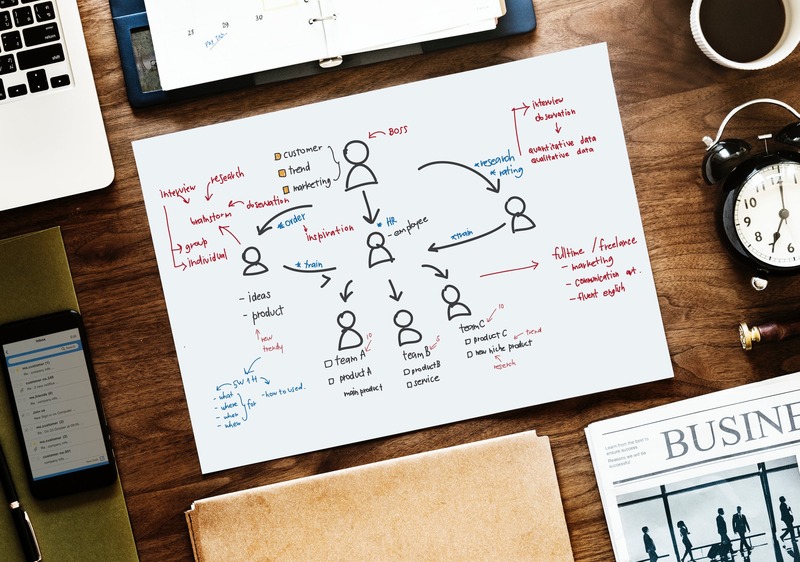 Outsourcing is more than thinking out of the box or breaking free from operating in-house and a cost-cutting measure. But instead, it is opening multiple doors for infinite chances and discoveries at all aspects. 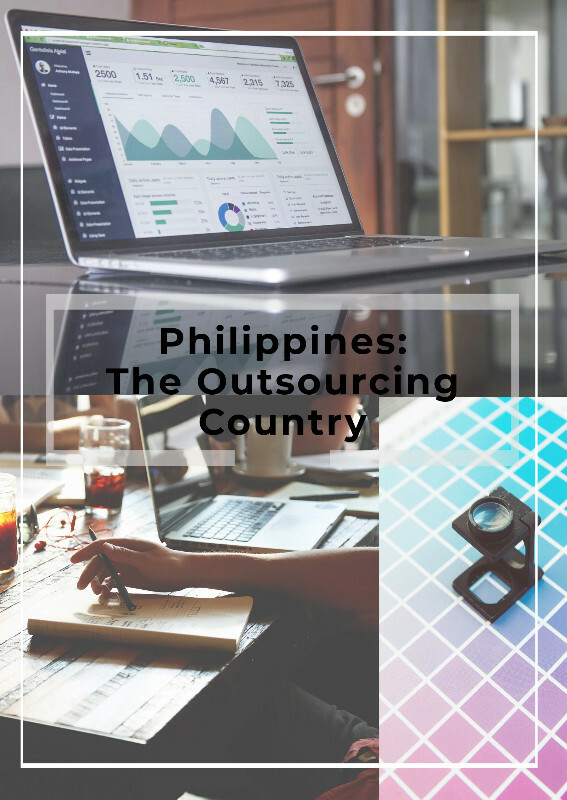 Philippines is 2nd of the top destination for outsourcing next to India, specifically Manila and Cebu City which prevailed over with the rank of 2nd and 8th on the list from Megaworld. Known to all, Philippines is a country rich of resources, culture and tradition. Its countrymen were aflame and well-dedicated to their work. A nation overflowing with sagacious, persevering and talented fighters in the workforce wherein discrimination is minimized, regardless of gender, religion, disability and socio-economic status. Being equipped with these kind of people, there’s nothing more you could wish for. One could just sit back and simply focus on internal issues or core responsibilities for the company. 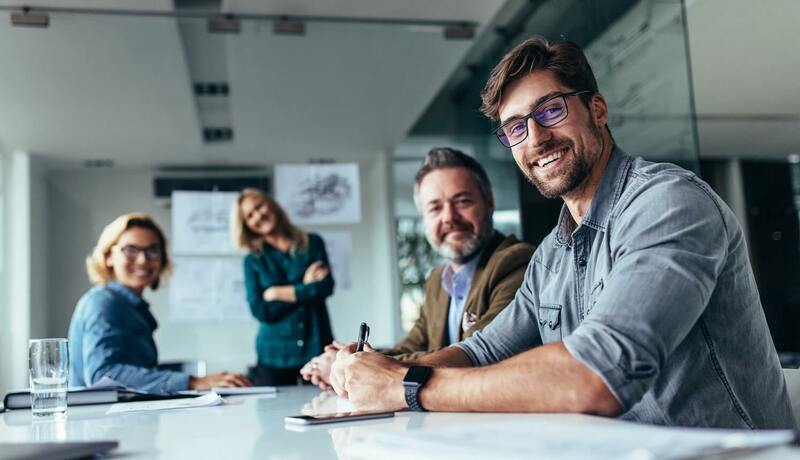 Efficient and effective professionals are not scarce and to be thought of since a well-grounded company awaits you with all the human resources needed—where training and employment are evidently taken care off. In addition, acquiring direct feedbacks and technology updates is reachable which in the latter be used for the development of the company. Employment opportunities are vast and easily diffused especially for skilled new experience seekers. In relation to this, human resource reserve is on high-quality with great consideration to the employees’ condition and morale towards work. Hoards of diligent professionals could be hired at a lower salary agreement and reduce the expenses of the company. 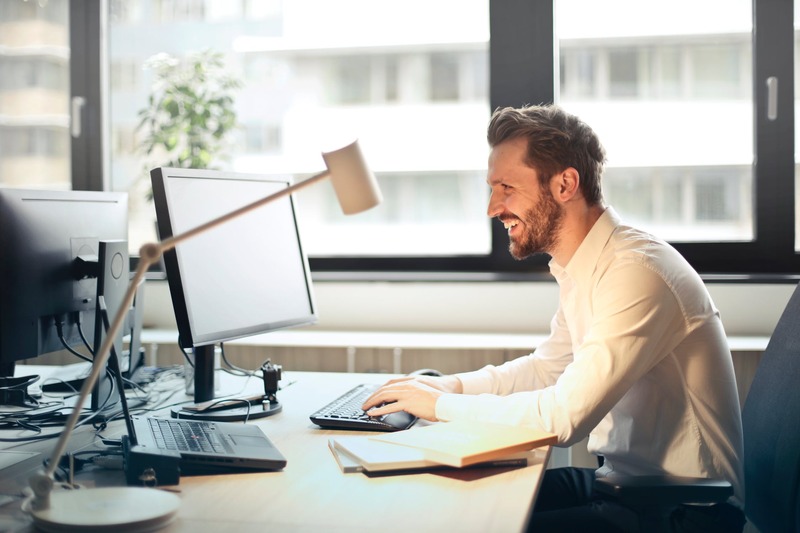 Starting an outsourcing business is quite fast, simple and easy to accomplish in just six steps. Form a strong and specific business plan. Register the business and pass the requirements to the corresponding and applicable government agencies such as Department of Trade and Industry for sole proprietorship, Board of Investments for foreigner businessmen incentive, Bureau of Internal Revenue in-charge of Business Tax Identification Number, Securities and Exchange Commission for the establishment of corporations, partnerships, or associations and Philippine Economic Zone Authority grants specific tax exemptions for three to eight years. And for foreigners that aspire to start-up business in the Philippines, visas must be processed at the Bureau of Immigration. Initiate and strategically select your location and office for the office. With this, you’re finally ready to start the business in the Philippines!